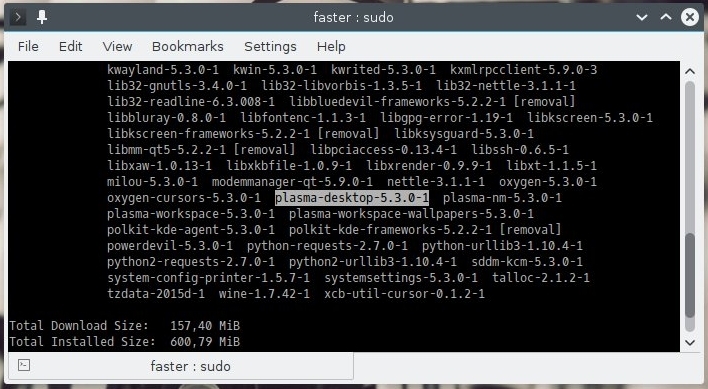 In fact, after running the pacman -Syu command I finally noticed, listed on my terminal, the new packages of Plasma 5.3.0 with all the relative dependencies. The download size, on my recently updated Arch Linux workstation is a bit less than 160 megabytes so the installation will take a few minutes. 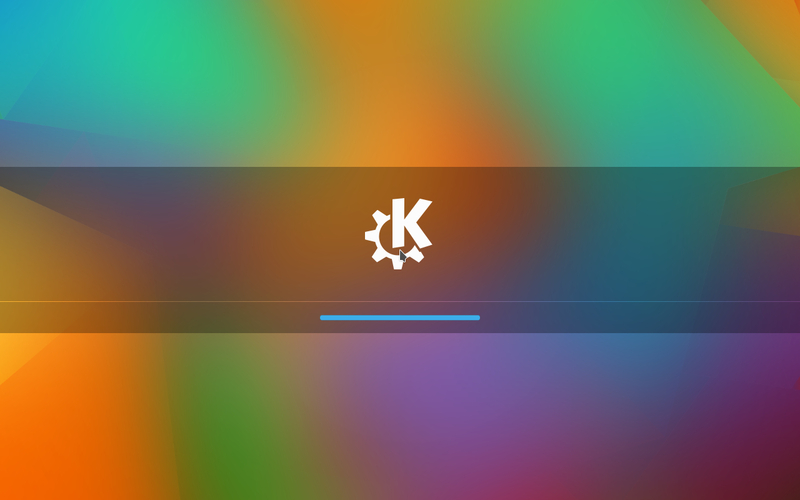 If you want to try Kde Plasma 5.3 on a fresh Arch Linux workstation, you can follow the tutorial How to install Kde Plasma 5 on Arch Linux, written by me about 3 weeks ago. command from your command line! This week I will provide a deep review about this new major release of Plasma so stay updated!